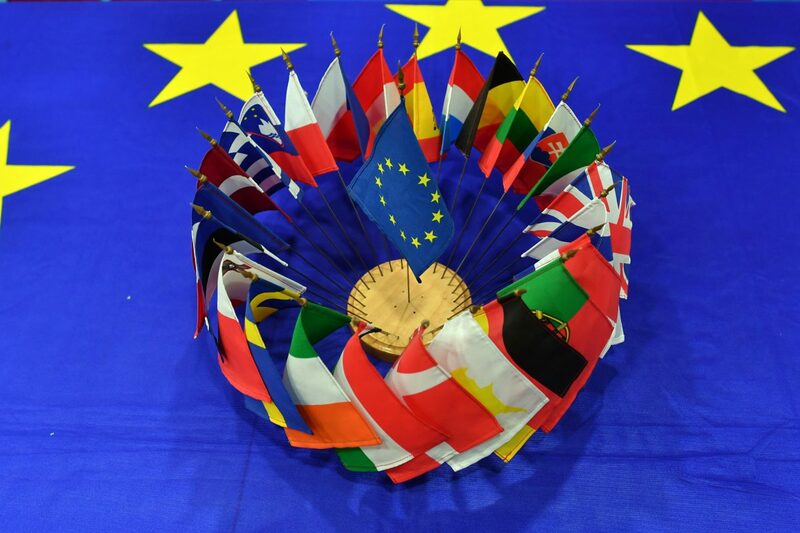 Since its inception in 1957, the European Union has grown continuously. In the beginning, the bloc consisted of just six founder countries. Today, the EU has 28 members. And there are plans for the expansion to continue, especially towards the Southeast. 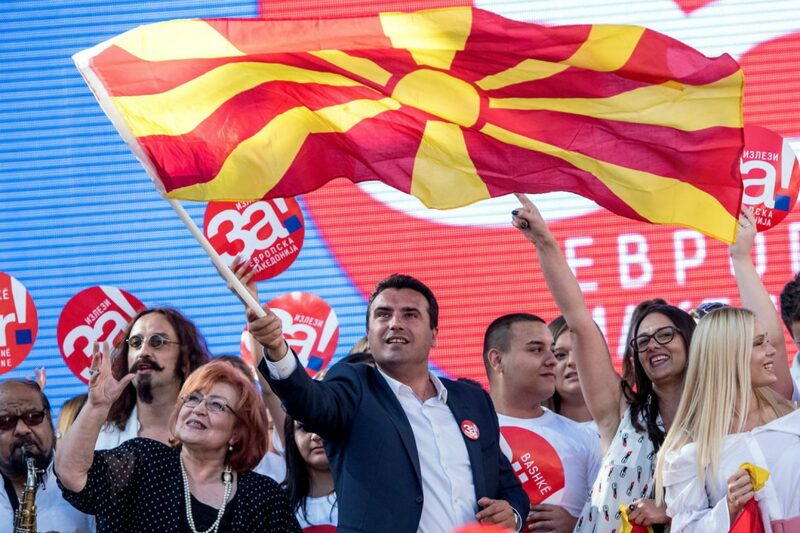 The current candidate countries include Turkey and Albania as well as Serbia, Macedonia and Montenegro. Kosovo and Bosnia and Herzegovina have been declared potential candidate countries while the accession of Turkey to the EU currently seems less likely due to the repressive policies of its current administration. But will an ever larger European Union still be able to act during times of crisis? After all, it already regularly appears to have difficulties finding a common line today. 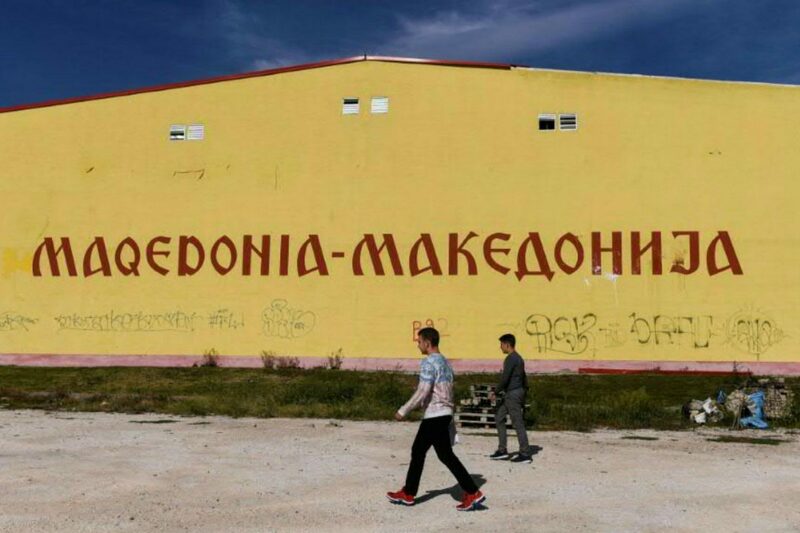 Macedonia's government has vowed to push ahead with changing the country's name to appease Greece and build ties with the West, but opponents said low turnout made it illegitimate. 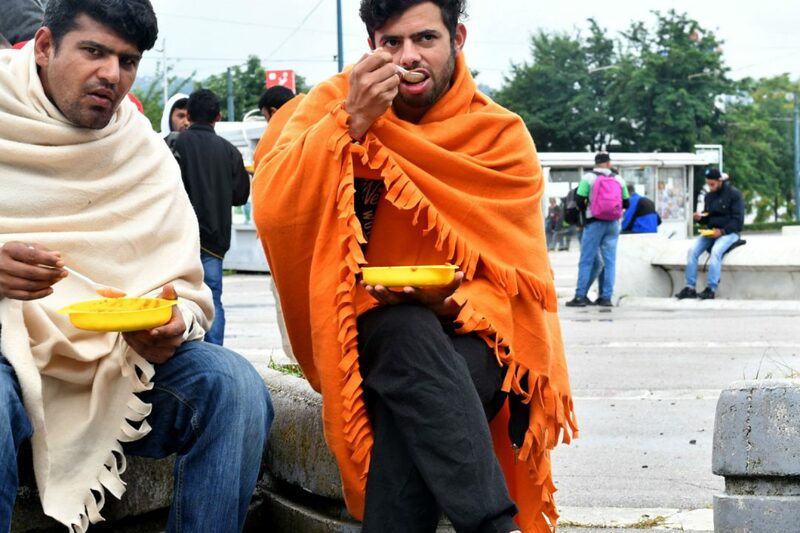 As EU states look to stem incoming migrant flows, aspiring EU member Bosnia is caught in the middle, with thousands of immigrants stuck in the impoverished Balkan country. 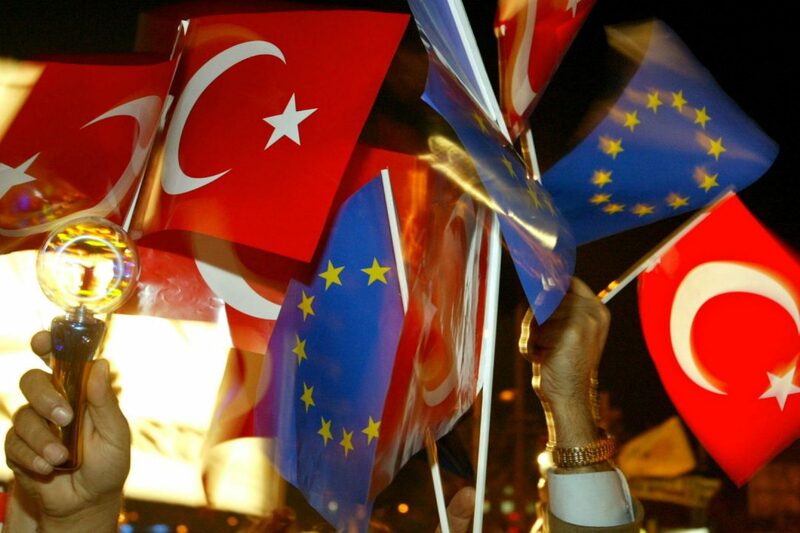 Turkey's EU accession talks have come to a "standstill" as the country moves further away from the bloc, with little prospect of change in the near future, EU ministers have said.